Maps of North Dakota are generally an very helpful part of ancestors and family history research, especially in the event you live far from where your ancestor lived. Given that North Dakota political boundaries sometimes changed, historic maps tend to be essential in assisting you find out the exact specific location of your ancestor’s home town, exactly what land they owned, exactly who his or her neighbors ended up being, and more. Maps of North Dakota often tend to be an exceptional resource for getting started with your own research, since they provide considerably useful information and facts immediately. 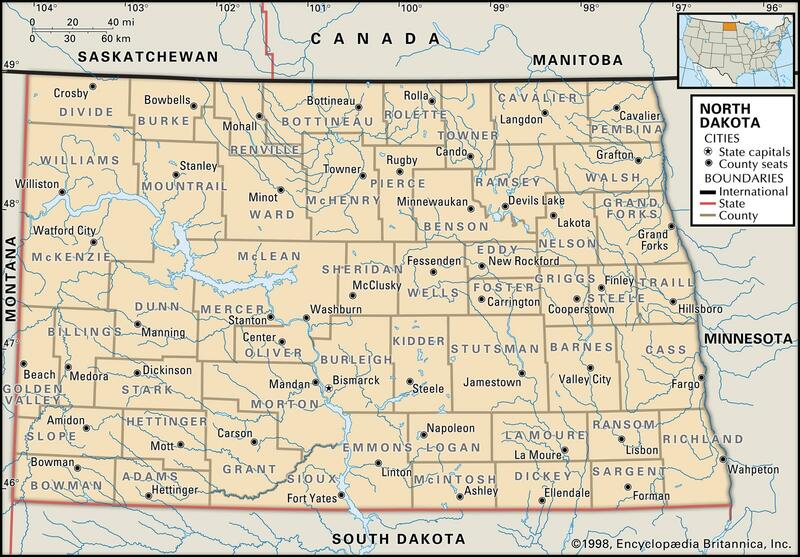 North Dakota Maps is usually a major resource of significant amounts of information on family history. North Dakota’s 10 largest cities are Fargo, Bismarck, Grand Forks, Minot, West Fargo, Mandan, Dickinson, Jamestown, Williston and Wahpeton. Learn more about Historical Facts of North Dakota Counties. 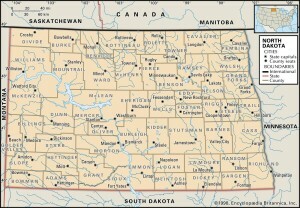 1866 Dakota Territory – The territory is largely unsurveyed. Surveying has only been completed in a few townships right along the Missouri River. The map shows the treaty line of July 23, 1851. 1880 Territory of Dakota – Shows counties, Indian reservations, settlements, railroads, rivers, etc.